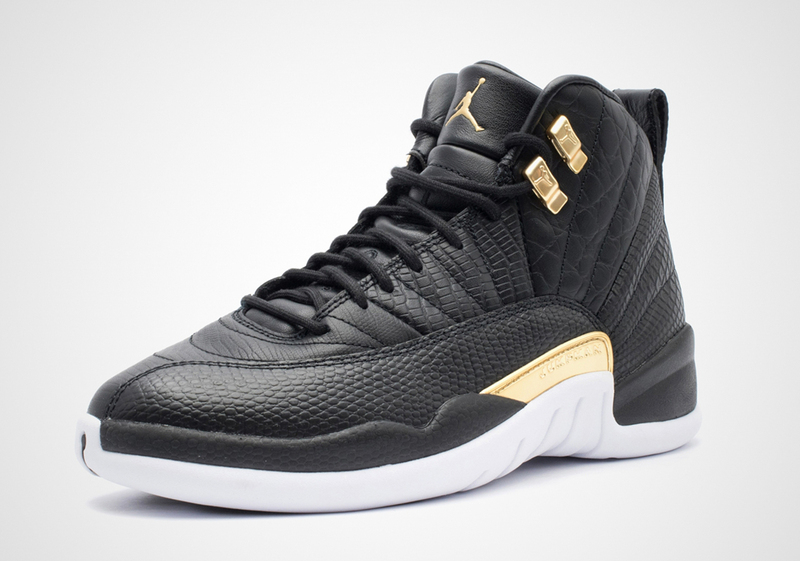 The Air Jordan 12 has long been a popular silhouette in both women’s and grade school sizes, and now it’s set to drop in a brand-new “Snakeskin” makeup for the ladies as part of the Jumpman’s spring release slate. 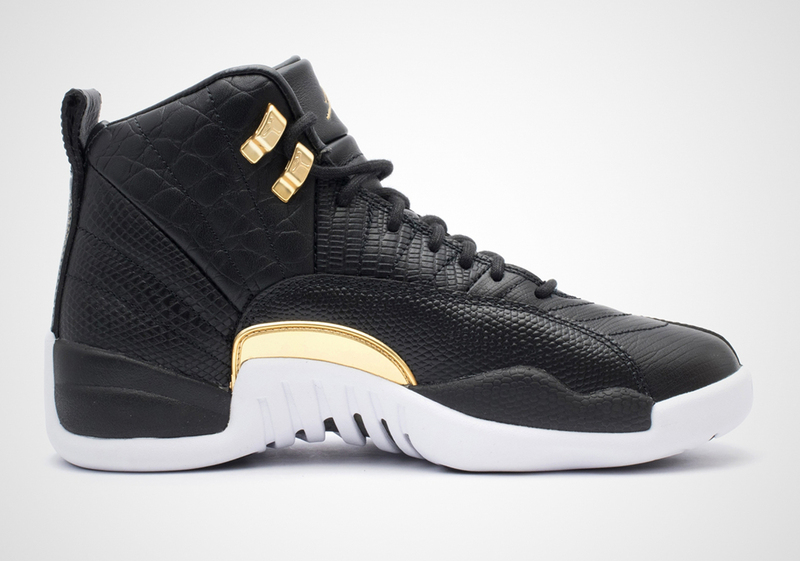 Offering a look that’s somewhat similar to the Air Jordan 12 “Wings” from 2016, this new design features a black leather upper that’s coated in a mix of premium croc and snakeskin prints, offering an exotic feel. 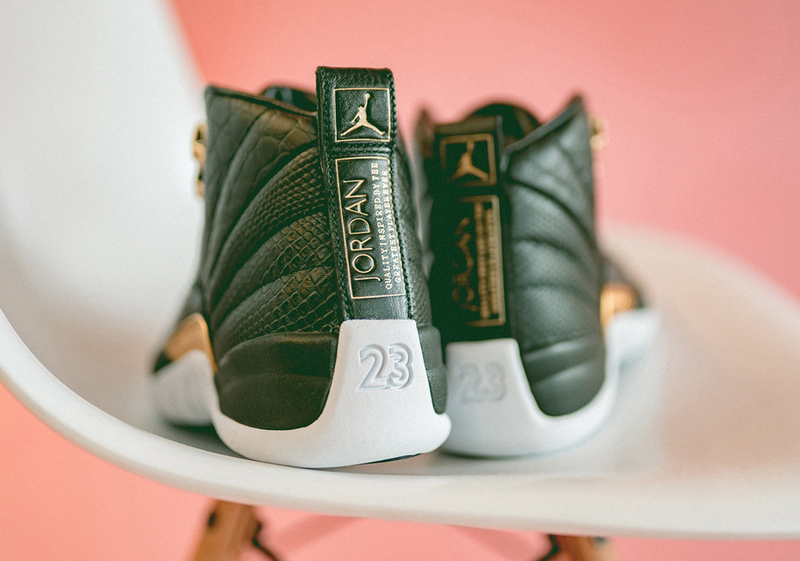 The high-end details don’t stop there though: the sockliner is also done up in black leather, and the heel tab features directly-debossed gold detailing on its leather body, a truly compelling touch as normal AJ12s usually feature a textile tab with a sewn-on patch. 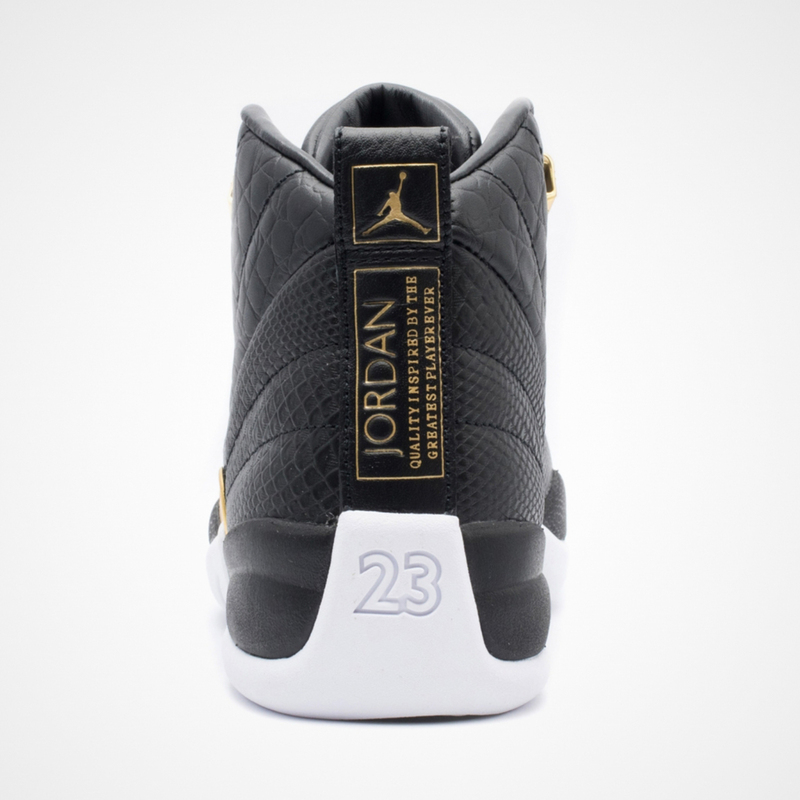 Further accents are then provided by gold detailing on the tongue, top two eyelets, and side badges, while a white rubber sole completes the look. 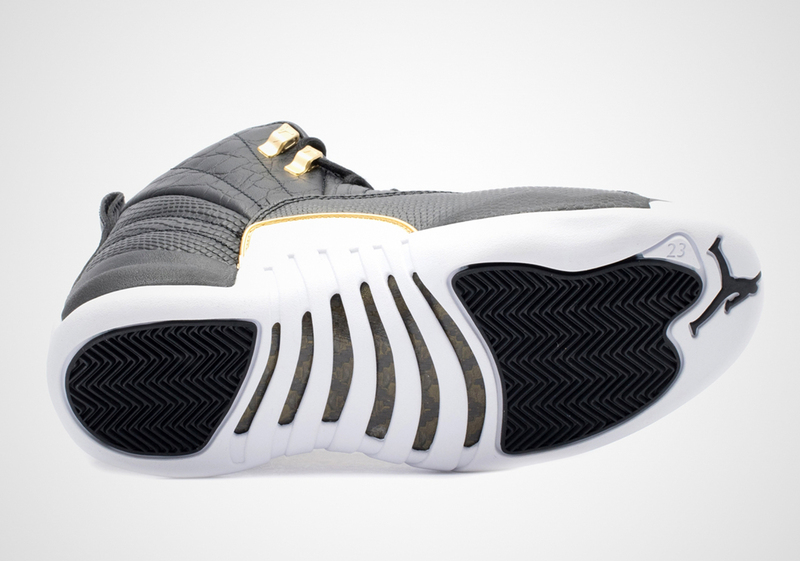 These opulent 12s are set to release at EU stores on April 12th for $190 USD — although the Nike SNKRS release has been pushed all the way out to May 17th — so check our buying guide below for an up-to-date retailer list and release info. 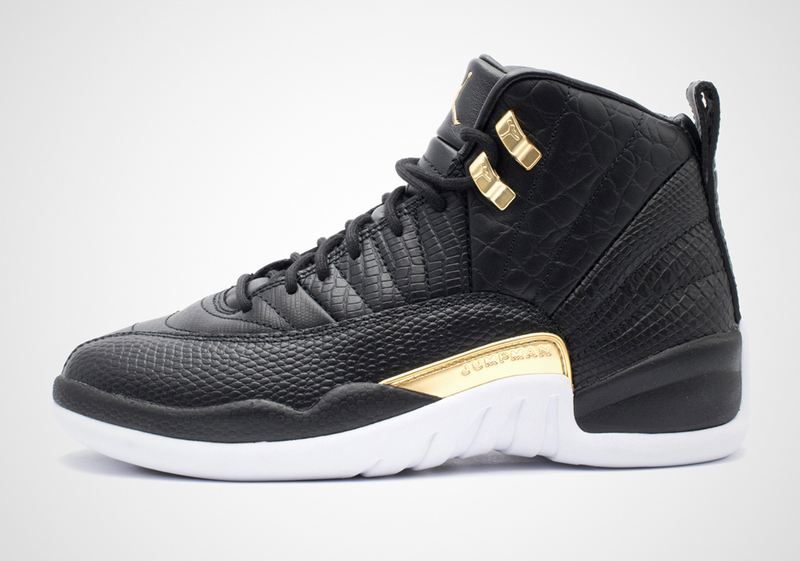 The post Where To Buy The Air Jordan 12 "Snakeskin"
The post Where To Buy The Air Jordan 12 “Snakeskin” appeared first on Sneaker News.